It's that wonderful time of year when my daughter's nose turns into a snot faucet and her sleeves become sticky and slimy. I am astounded by how a toddler can produce the equivalent of her body weight in mucus in only a matter of hours. So when the snot gets flowing, mommy writes her newest installment of "My Favorite Things." 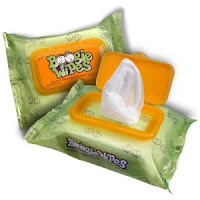 Boogie Wipes were my saving grace last winter and I'm fully stocked on them for this coming cold season. CeCe's poor nose would become so encrusted with dried boogers that scraping them off would leave a little red mustache of tender skin. Boogie Wipes have saline in them so they are gentle and loosen the gunk. 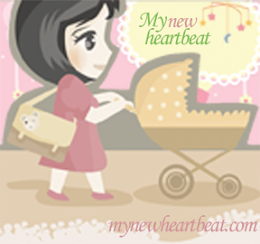 They are at any baby store and most grocery stores. Last Sunday's paper had a 50 cent off coupon for the wipes, but you can always sign up here and get one in the mail.